I am happy about that. I was a very stubborn quitter, but I finally dug in my heels and fought through the tuff times ( oh yes, many of those) but because of the knowledge I learned from this site and all of you...I applied that knowledge and it stuck. Yea me...three years. I see other smokers and feel sorry for them and they want what I have. They feel it is impossible to stop because they have failed so many times. I felt that way to. Never would have imagined I would have this wonderful freedom. So thank you EX and everyone here. I could not have done this without God and Ex. Simply put....I love you guys, old and new...I learn from you all and I intend to remain teachable. Have a safe and happy weekend. I'll be back next week. Busy weekend planned for us, but all good. Thank you ALL for getting me to 3 years of freedom. before we are even dead . I am with you I want to remain teachable ! Isn't it great to be free !!!!!!!!!! Happy for you, Missy. "I intend to remain teachable." Great way to keep a quit secure. We can never learn too much about this addiction. So happy for you! WOW - 3 years! What a beautiful achievement Missy, and do not minimize your role, no one else did it but you! We all got a lot of help here, but no one could have kept you smoke free for so long but you, Congratulations, and many more beautiful Ex years ahead of you! I see that your Freedom Train was lost somewhere. We believe it was hijacked, and have sent out a search party. 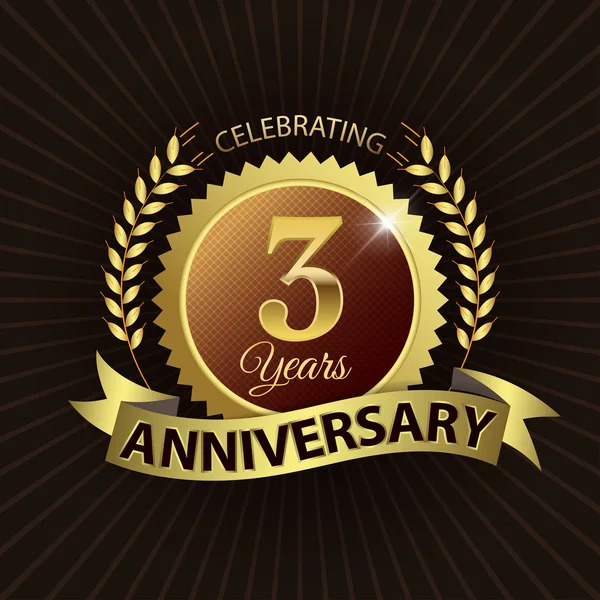 Meanwhile, super congratulations on your awesome, splendiferous, ginormous 3 YEARS of freedom!!!!! Hope you get in some nice celebrations over the long weekend! A super duper congratulations Missy on your awesome 3 glorious smoke free years and counting, I'm so happy for you and I always want to be teachable too, there's so much to still learn each and every day, I'm Wishing you a wonderful Labor Day weekend, don't work too hard getting ready to move into your beautiful Dream Home xo. Congrats on 3 years Missy!! Celebrate! Congrats on 3 yrs of freedom. Hey, Missy, you've got your own train, congratulations on 3 beautiful years! Congratulations on 3 years smoke free. You are fantastic. Missy, many Congratulations on 3 years of freedom!! Mandolinrain I congratulated you in a PM yesterday as well as on the Freedom Train but I never even looked at this computer after work, I honestly did not think I COULD. CONGRATULATIONS dear, sweet Missy on three beautiful years of freedom. I am SO HAPPY that you are on this journey!